This free eBook offers in several formats brief summaries of the teaching of the Catholic Church on key points of faith and morals, prepared by professors at the Pontifical University of the Holy Cross in Rome. Benedict XVI, in his Apostolic Letter Porta Fidei for the beginning of the Year of Faith in 2012, expressed the desire that many people will “feel a strong need to know better and to transmit to future generations the faith of all times” (Benedict XVI, Apost. Letter, Porta Fidei). As Pope Francis said in in his encyclical on faith: "we need knowledge, we need truth, because without these we cannot stand firm, we cannot move forward. Faith without truth does not save, it does not provide a sure footing" (Pope Francis, Encyclical Lumen Fidei). 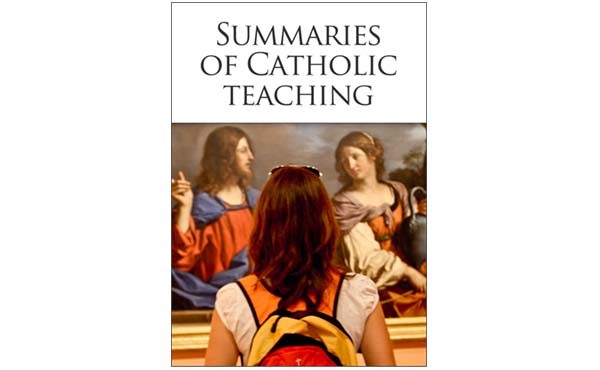 These “Summaries of Catholic Teaching” include 41 topics on faith and morals, both for personal study and for group work, so that all may learn to value what is most precious in the gift of faith and communicate it to the people around them. 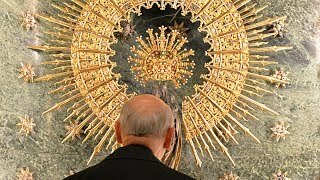 "How beautiful is our Catholic faith! It provides a solution for all our anxieties, calms our minds and fills our hearts with hope" (Saint Josemaría, The Way, no. 582). The main source for these summaries is the Catechism of the Catholic Church. In addition, “particular reference is also made to the preaching of Saint Josemaría Escrivá, a master of the spiritual life for lay people and an inspiration for a theological understanding of daily life,” according to Jose Manuel Martin, editor of this collection of articles. As usual, the reader will find on the last page of the eBook a link to share it with others. 2. Saint Josemaria's "Theology of the Donkey"